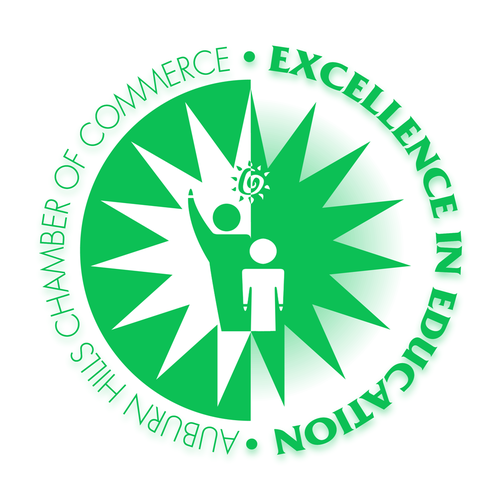 The Excellence in Education Program was developed in keeping with the mission of the Auburn Hills Chamber of Commerce. 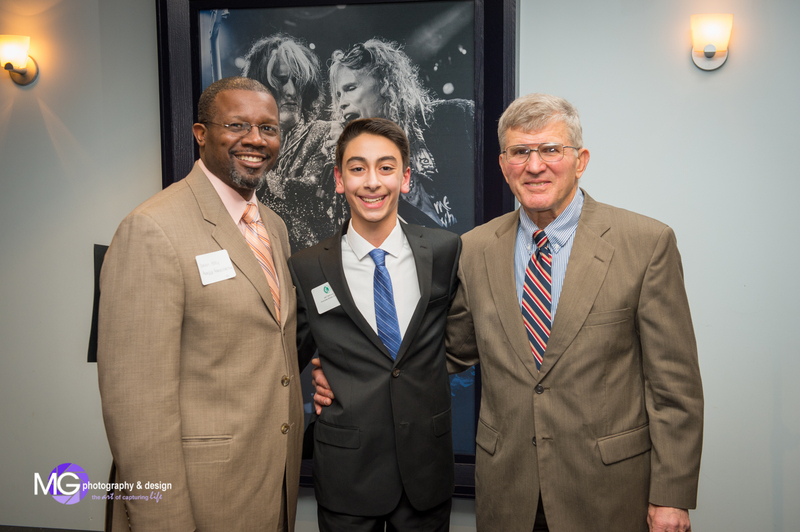 Designed to promote the link between business, education, and the community, the program recognizes excellence in both students and teachers within Auburn Hills. Sponsors are welcome for this youth development event. Contact the Chamber for details: 248.853.7862. Open to sponsors, invite only.